"One of the best memories you can make is walking through an orchard or field and picking some ripe delicious fruit." Weather conditions can change the dates listed below. Please call in advance for the most up to date information. Apples - September 15th through October 14th. 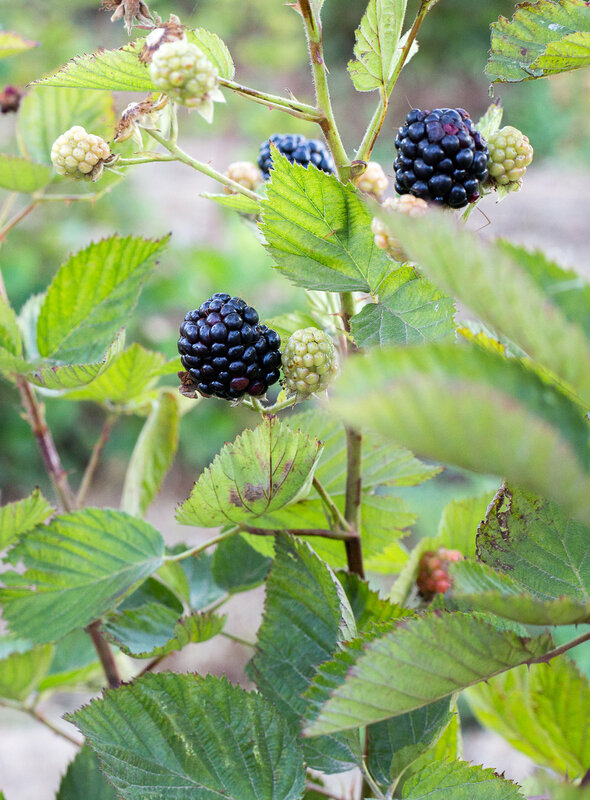 Pik-Yor-Self - Strawberries, Olallieberries, Boysenberries, and Apples are available in our Pik-Yor-Self program. 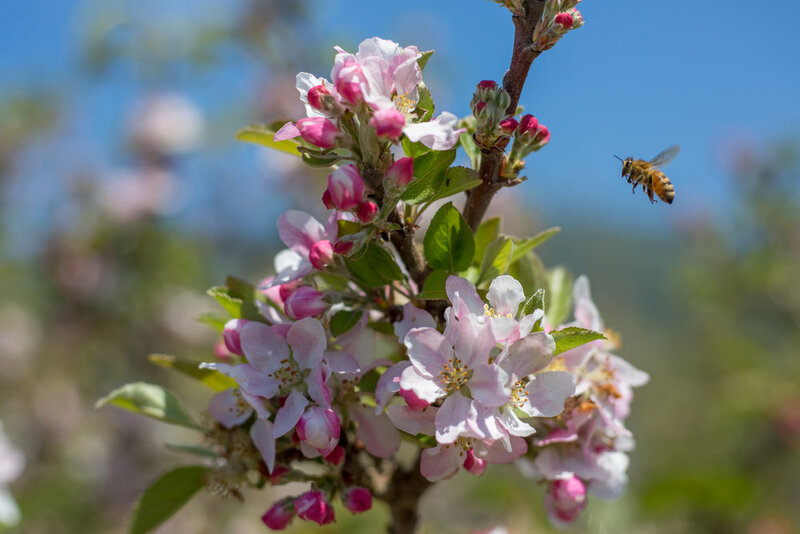 Experience the most fun part of growing fruits, here at the Ranch! Combined with fresh air, sunshine and a little sweat, it's a whole lot of fun for the kids and the entire family. Don't forget your camera. Call for our opening dates and prepare for a fun day of picking delicious fruit. Bring your own containers or let us provide boxes for a small fee. When everyone's ready for lunch, picnic behind our sales barn and let the kids play. Plan to see us soon!